StabilCo NSW and our innovative MatrixMaterials technology is the result of over 20 years of science-and-engineering-based materials research. We have been operating since 2002. We repurpose tested waste aggregates and other solid wastes from the construction, municipal, chemical, utility and mining industries, selecting materials for optimum specialised performance. We blend materials according to our patented technology to produce superior pavement construction materials – for roads, rail, airport aprons, cycleways, landfill liners and other hardstand areas. 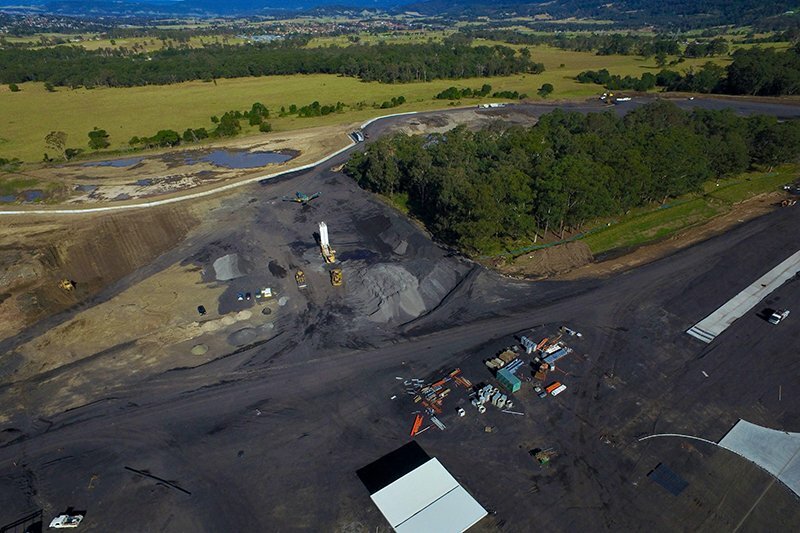 Innovative Matrix Materials research and development is conducted in cooperation with civil engineers, pavement designers and geo-technical scientists from the NSW Roads and Maritime Service, local councils and contractors. This collaborative process ensures our materials and products meet with all design and specification requirements. Today, StabilCo has applied the revolutionary MatrixMaterials technology to commercialise a suite of over 10 different blends, incorporating up to 100% waste. These blends range from unbound base, to lightly bound materials of increasing strength, through to heavily bound base. 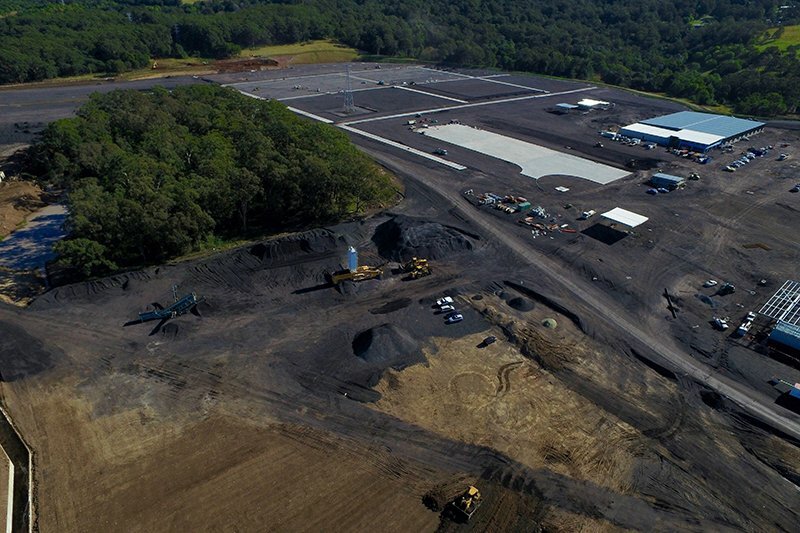 StabilCo’s reach is expanding, now having produced in 4 different regions of NSW. 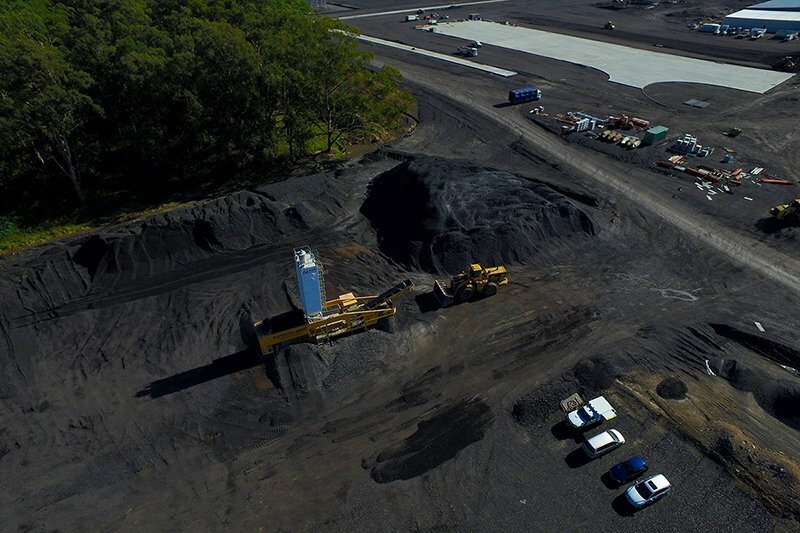 Since 2002 in excess of 2 million tonnes of MatrixMaterials has been consumed in the construction of state highways, local roads and heavy-duty mine haul roads in the Hunter Valley, Central West, Northern Region and Illawarra. The result is fit-for-purpose, performance-based infrastructure solutions, which surpass alternatives on every level.